LabCenter Play | Windows Server 2019 – What’s new and what’s in it for me? 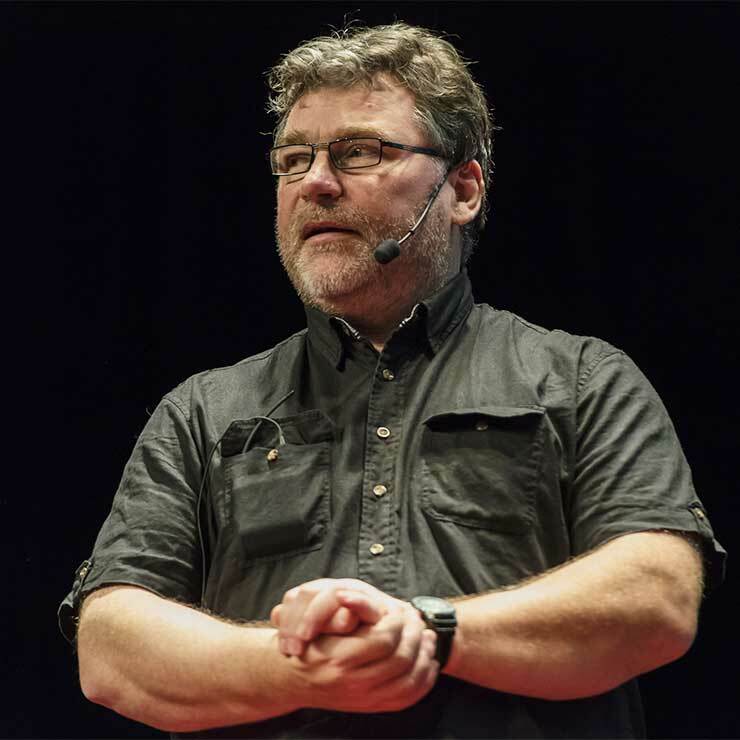 A live recording from AppManagEvent with Mikael Nyström, IT-expert at TrueSec. Windows Server 2019 - What´s new and what´s in it for me ?! Windows Server 2019 has been released, and it contains a whole lot of new features. This clip will teach you how to deploy Windows Server to Windows Server 2019 as well as doing upgrade and migrations from previous versions. Want to learn more about Windows Server 2019? Don't miss out on knowledge! Two "heavy hitter"-days with top leading experts talking Windows 2019 at TrueSec Infrastructure Summit 2018. To try on your own is often the key to real knowledge. Mikael Nyström run highly appreciated hands-on-labs at LabCenter. Check out his hands-on-labs at LabCenter or his upcoming Geek Week.